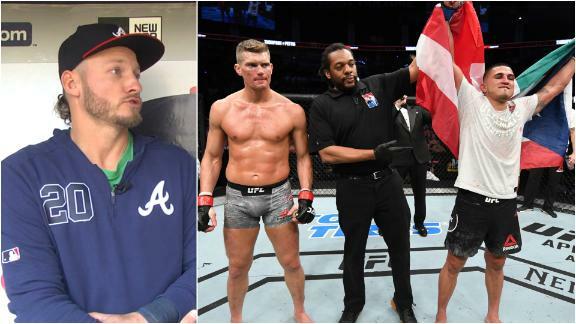 Braves 3B Josh Donaldson, friend of Stephen Thompson, expresses how upset he was after Stephen Thompson took an extra punch in his last fight. 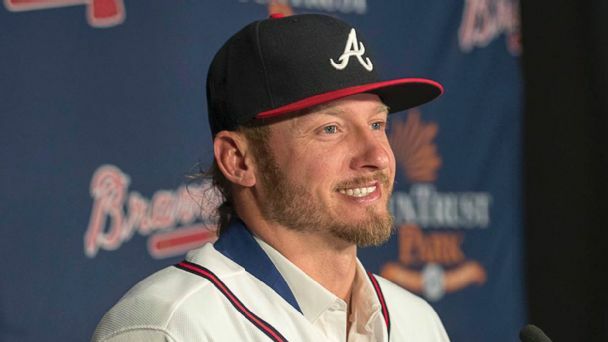 Josh Donaldson describes how he's still acquainting himself to the Braves and how they were his team growing up. 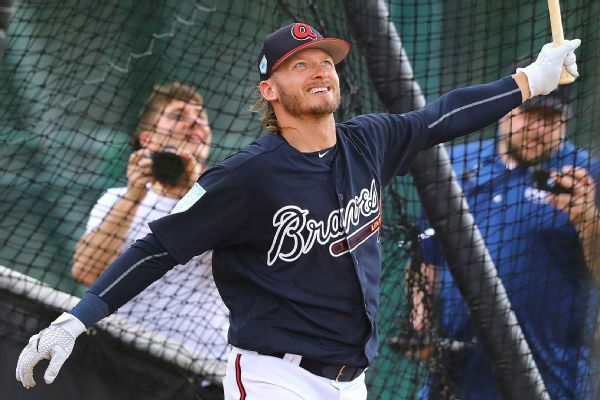 Josh Donaldson, who has been slowed by injuries the past two seasons and spent the first two weeks of spring training strengthening his legs, feet and toes, will make his exhibition debut for the Braves on Friday. 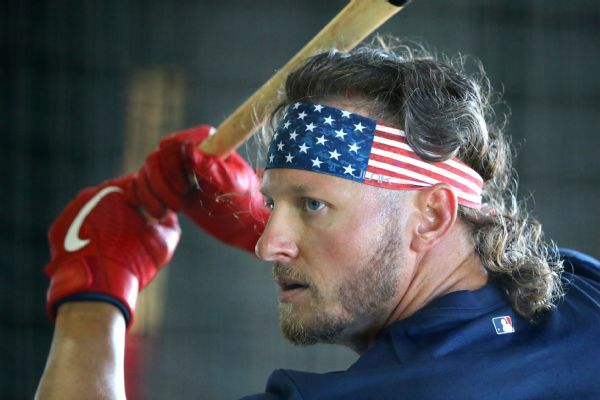 Finding a job was pretty easy for Josh Donaldson. 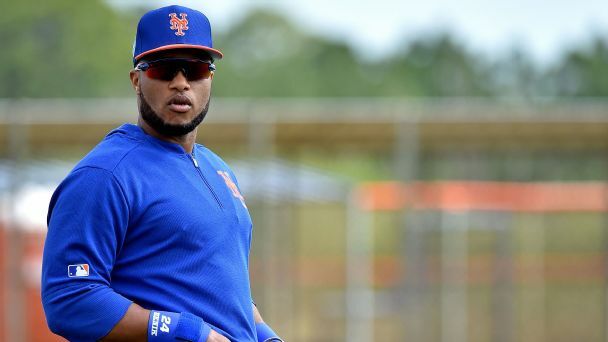 Proving he can keep it will be the tough part after two injury-plagued seasons. 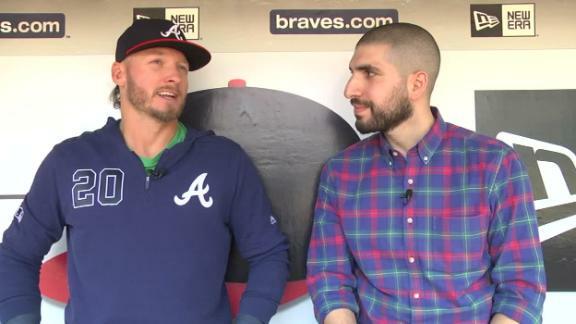 The Braves were Josh Donaldson's favorite team as a child. 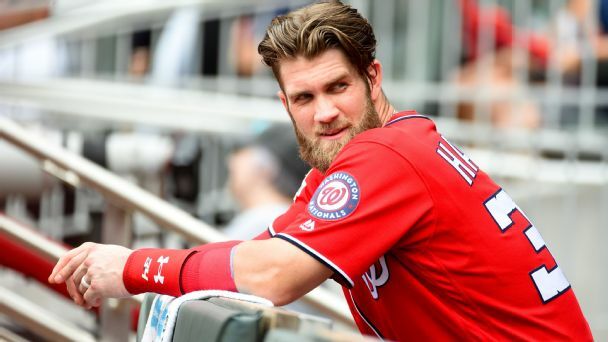 Now he hopes they're the team he finishes his career with, despite signing just a one-year contract with the team as a free agent. 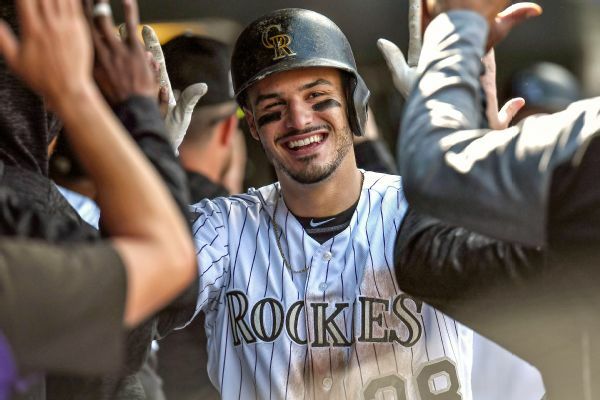 Law: Are Donaldson, Chavez deals good risks for the money? 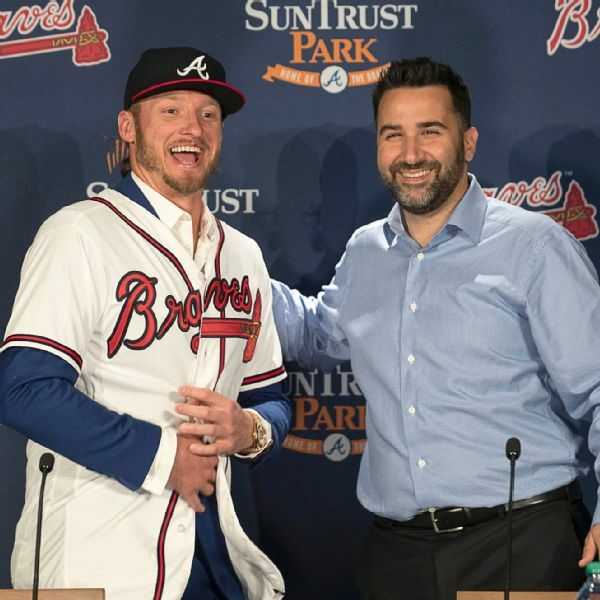 While $23 million is a big chunk of change, the Braves could get full value for their one-year investment. 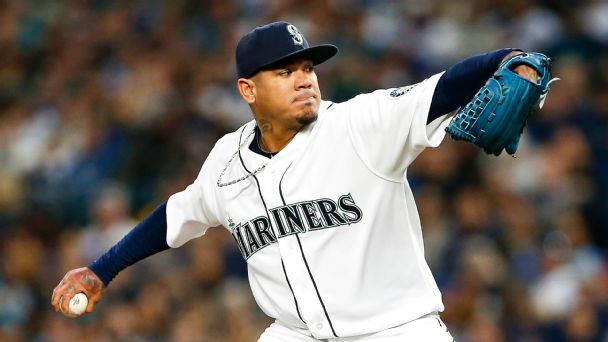 Plus, an under-the-radar reliever addition.